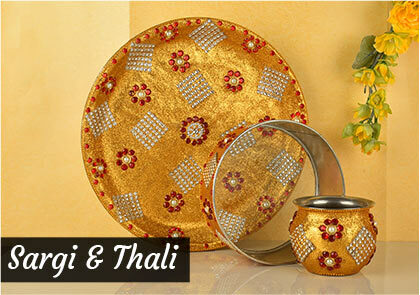 Karwa Chauth is a festival to express your selfless love for your spouse. 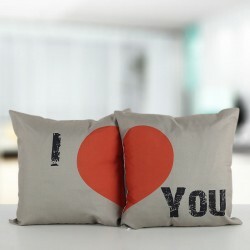 And a selfless love like this should be complemented with the best gifts. 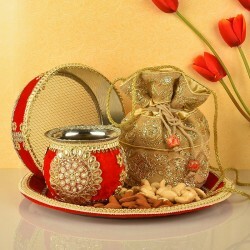 You can send Karwa Chauth gifts online and make this day memorable for your loved ones. 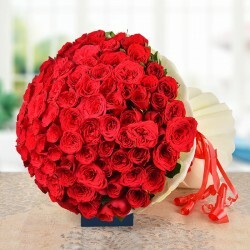 MyFlowerTree gifts are wrapped with love and are delivered on time with the help of convenient gift options. 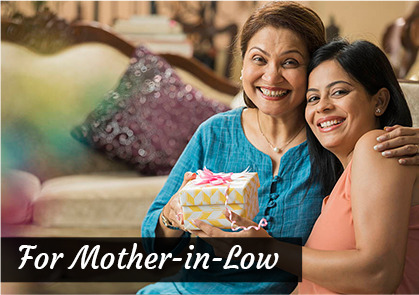 Keeping in mind the zeal and enthusiasm of the bond of love that connects the family and not just the couple, MyFlowerTree gifting range for Karva Chauth includes gifts like Pooja Thali, gorgeous bouquets, designer jewellery or jewellery boxes, delicious sweets and chocolates, delicious cakes and cupcakes that help in the celebration of the day fully. 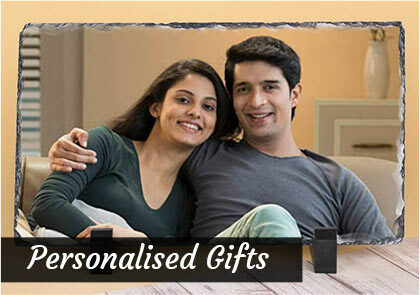 It’s a one-stop shop for all your gifting requirements. 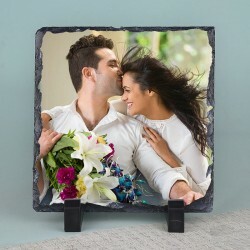 You can combine traditional with trendy gifts like bouquets and classic decorative art pieces that speak volumes about the love you hold for your wife or daughter-in-law. 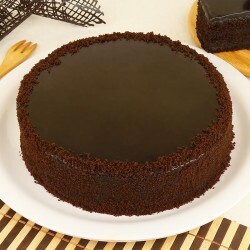 This portal also features other assorted gifts such as chocolates, cakes, jewellery and personalised gift items. 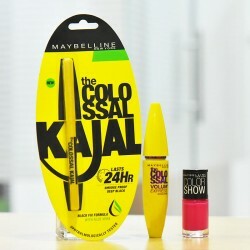 These gifts can be combined and made into a hamper of love. 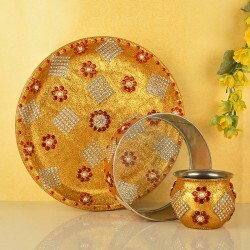 If you are planning to gift something really special to your mother-in-law, you can order Karwa Chauth puja thali which has been aesthetically designed by the in-house designers to celebrate the occasion. 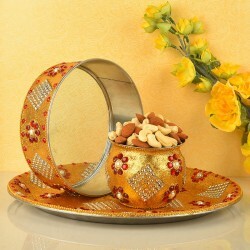 Karwa Chauth gift idea for the mother-in-law to make her feel special on an auspicious occasion like this one. 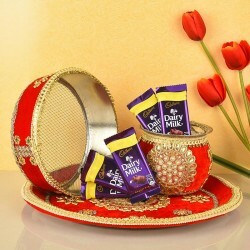 If you are looking for something special for your husband, sweets, gift combos and hampers turn out to be the best Karwa Chauth gift idea for a husband.So, this Karwa Chauth, surprise your partner, daughter-in-law, and mother-in-law by bringing a huge smile on their face with the mesmerising gifts collection of MyFlowerTree. 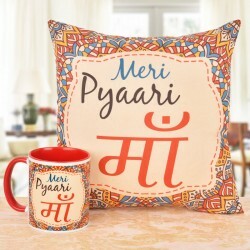 MyFlowerTree offers you an eye-popping range of Karwa Chauth gifts online for a wife that you can buy very easily without stepping out from the comfort of your home. 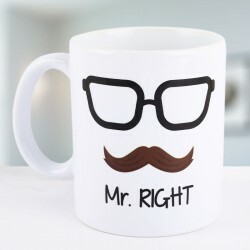 Its humongous range of gifts and exciting hampers such as trendy jewellery, personalised gifts, chocolates, home décor items and cakes will surely impress your lady. 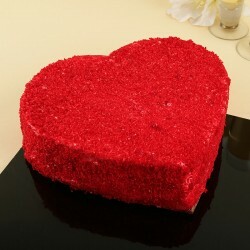 Also, you can get various gift hampers that will make your wife feel the most special person in this world. 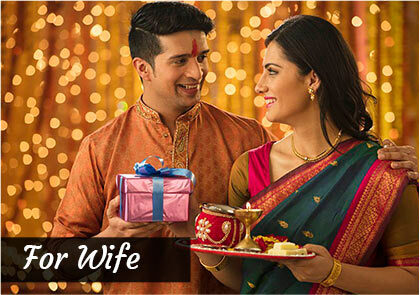 If you have recently got married, it might be the first Karwa Chauth for your wife. She deserves to be pampered and surprised with the best presents. 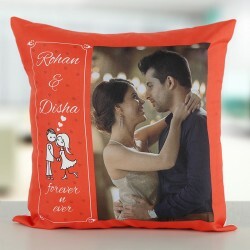 Want a perfect gift for first Karva Chauth gift for wife, In that case, you can browse through the gift items for wife available online on MyFlowerTree. 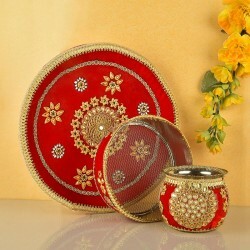 Shopping for karwa Chauth gifts can be a daunting task. 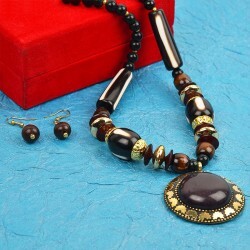 But with the presence of an online gift store, the task of gift shopping process has become easier. 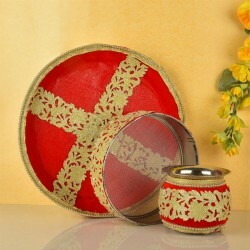 Order your unique Karva Chauth gifts from MyFlowerTree today and have it delivered to your loved ones on time for the festival. 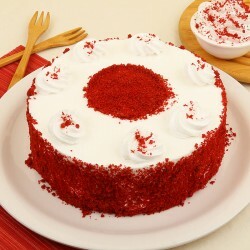 It not only delivers to metros like Delhi, Mumbai, Kolkata, and Pune but also to remote cities. Choose from custom online delivery services such as same-day delivery, next day delivery among various other delivery options and make the most of the festival. Through its easy user interface and ensuring customer satisfaction, shopping online has never been easier. 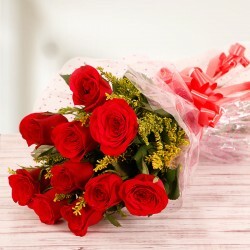 MyFlowerTree truly understands the essence of Karwa Chauth festival, So go ahead, Order online Karwa Chauth gifts and get it delivered right to your desired doorstep.